He even posted pictures of the Apollo 11 crew's custom form. When travelling back to your country, you are asked by a flight attendant to fill out forms of custom and immigration. Even the astronauts travelling home from the moon mission have to fill out these forms, as revealed by Apollo 11 crew Buzz Aldrin. The second man to land on the moon revealed that he had received $33.31 from NASA for his business trip from Houston, Texas to the Moon. It was reported that a travel voucher memorandum has to be filled out by the astronomers whenever they return from their trip to space. Aldrin said that their expense report was long and complicated. He listed his itinerary on returning from his trip on July 1969. It stated: Houston to Cape Kennedy, Florida, to the Moon and then back to the Pacific Ocean to Hawaii and home to Houston. 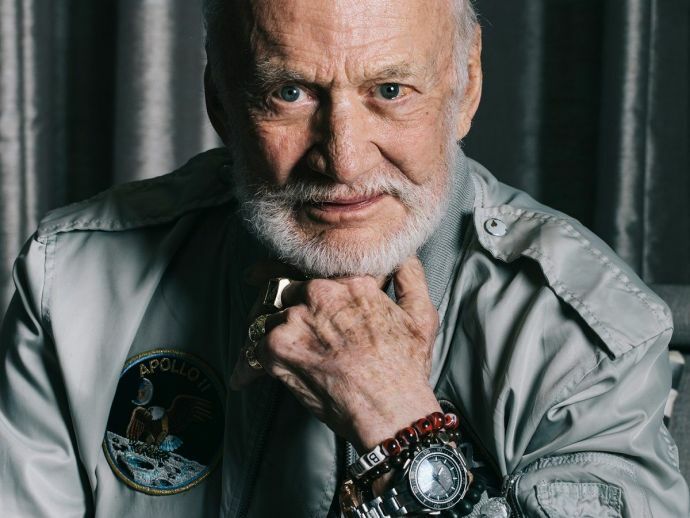 The amount Aldrin paid to the customs might seem less, but the amount translates to about $270 today. Today is the anniversary of the moon landing. On this occasion, Aldrin has been posting images of the artefacts from the mission. He tweeted a picture of his crew’s custom form, last week. The picture showed the crew had declared their cargo which included moon rocks and dust samples. Their custom form also lists their health, stating their disease exposure status ‘to be determined’. The first moonwalking trio was actually quarantined for three weeks from the fear that they might have brought some disease to Earth.